Is Luxembourg the most successful economy in the world? CIA world rankings place the Grand Duchy third on the list, but we should set Liechtenstein (number one) and Qatar (two) aside on the grounds that the former is dodgy beyond belief and the latter is a rentier state built on exploitation of hydrocarbon reserves and migrant labour. So wherein lies Luxembourg's success? Not in steel, which has long since diminished in importance, nor in agriculture, which accounts for a mere 0.4 percent of GDP. According to national income stats, services (86 percent of GDP) provide the powerhouse to the domestic economy, with offshore financial services being the principal motor driving downstream activity in construction, retailing and hospitality services. Now the IMF has published a fascinating new study of global foreign direct investment flows which reveals, among other things, that tiny Luxembourg has attracted inwards investment of US$1.8 trillion (i.e. 1.8 million million dollars) while at the same time is responsible for outward direct investment of, err, US$1.8 trillion. 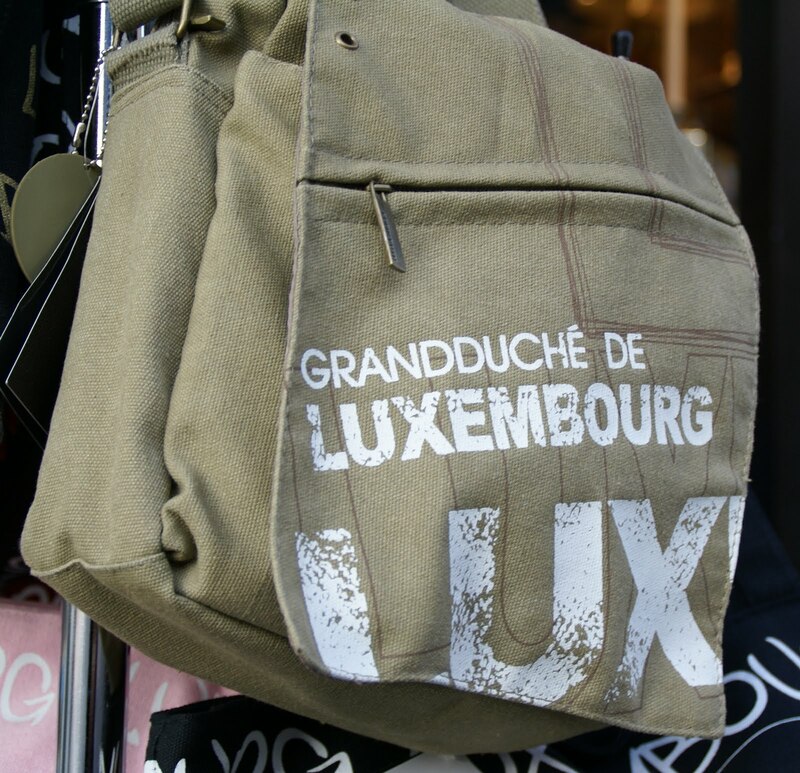 On this basis, Luxembourg has attracted over three and a half million dollars of investment for each and every of its 497,538 inhabitants, and invested an almost identical sum overseas. It doesn't take an advanced degree in economics to come to the conclusion that while the IMF cross-border investment data might be accurate, it highlights a fascinating but unexplained story about the role of secrecy jurisdictions in global investment flows. Does Luxembourg add value to the process, or is it merely used as a conduit for tax cheating? Most people can guess the answer to that one: for the record, Luxembourg scores a very weak 13 percent on our Financial Secrecy Index and comes second behind the USA on our ranking of secrecy jurisdictions. Hat tip to Peter Chowla at Bretton Woods Project.